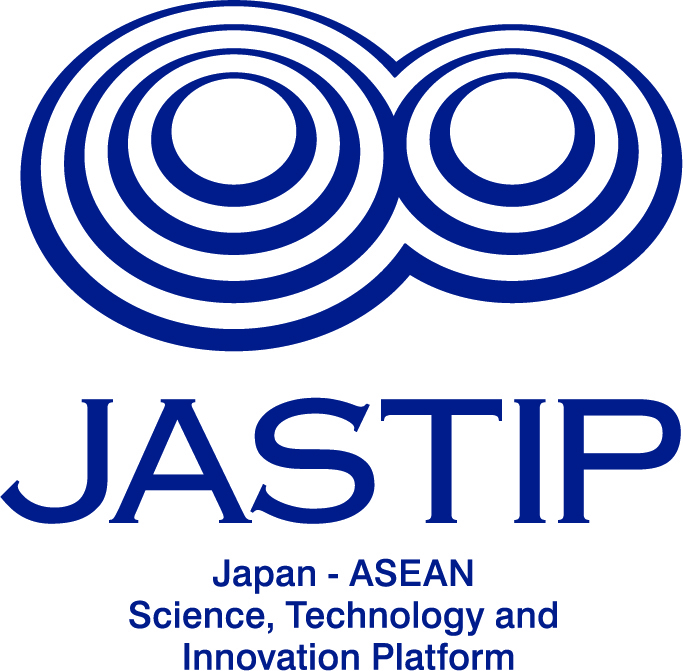 The Japan-ASEAN Science, Technology and Innovation Platform (JASTIP) is a research project, which is funded by the Strategic International Collaborative Research Program (SICORP) of Japan Science and Technology Agency (JST), to promote international cooperative research that can contribute to Sustainable Development Goals (SDGs). It has three research areas: Energy and Environment, Bioresources & Biodiversity, and Disaster Prevention. 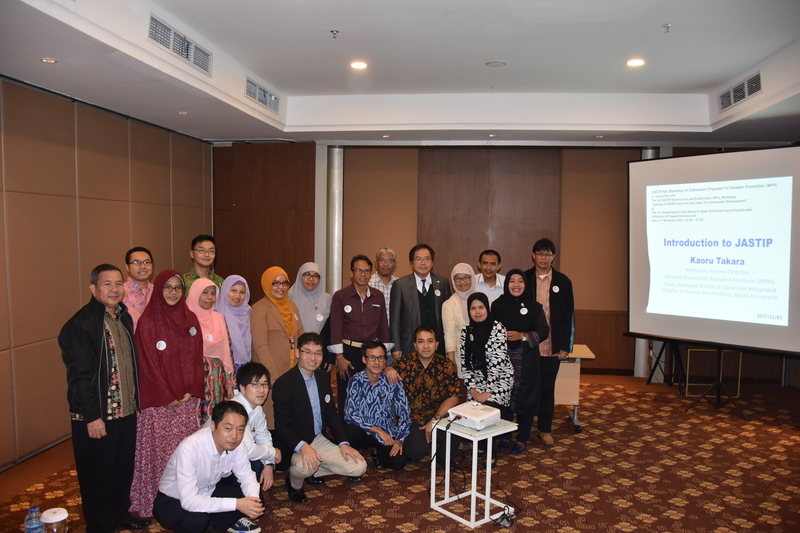 The Working Package 4 (WP4) is its Disaster Prevention research group for implementation of disaster-related research in ASEAN region under the JASTIP project. Since 2016 the JASTIP project also have called for research proposals called JASTIP-Net, which expand and strengthen the JASTIP ideas and increase research partners who are willing to join JASTIP research networks. This Workshop “JASTIP-Net Workshop on Indonesian Proposals for Disaster Prevention (WP4)” invites proposers of JASTIP-Net 2017, and exchange their ideas to strengthen Indonesian JASTIP research activities. Note that this Work shop will be held in conjunction with JASTIP-WP3 (Bioresources and Biodiversity) Workshops as indicated in the heading of this sheet. So, General Discussion session will be organized together at the end of the workshops.